If you were a drink, what kind of drink would you be? A modest but honest after-work beer? A mustache-twirlingly innovative craft IPA? A delicate artisanal wine? Perhaps a flashy cocktail with a memorable name? 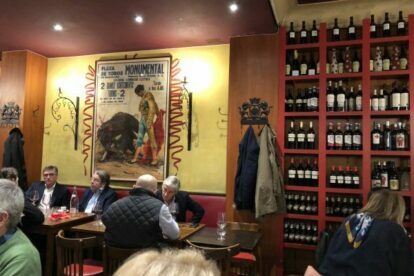 Paris has a local, hand-picked bar for you no matter what glass you come in. Our locals have your back, so buckle up, for the night is long and full of wonders. 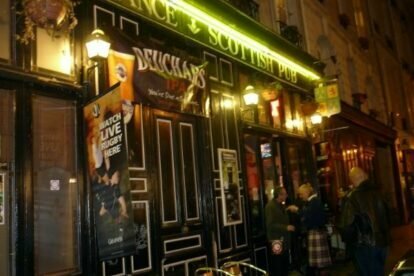 “Auld Alliance” Paris is a cosy Scottish bar that finds itself as one of my first choices whenever I wasnt to go for a pint over a conversation. 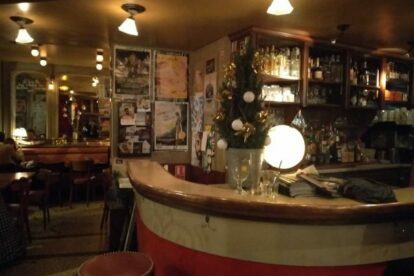 “Café des Anges” is a crowded, cosy, friendly bar in the 11th arrondissement in Paris. It’s noisy in a nice way, like when you’re catching up with friends. 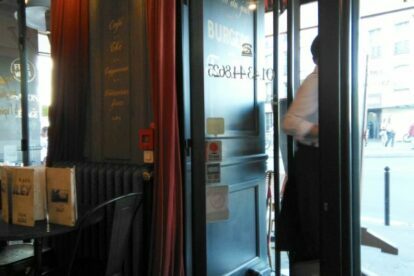 “Cafe Rey Bastille” is a coffee pitstop in Paris, a refined gem set in the gritty hub around Bastille. 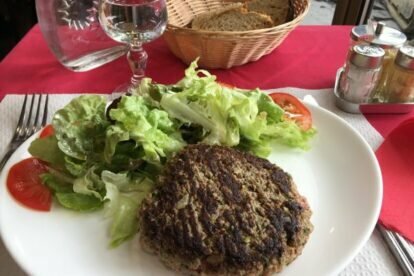 I like that it’s cheap and the servers always smile.